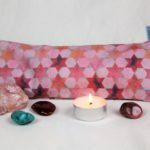 Give yourself the gift of inner calm. 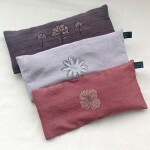 Indulge your senses with my luxurious hand crafted eye pillows. 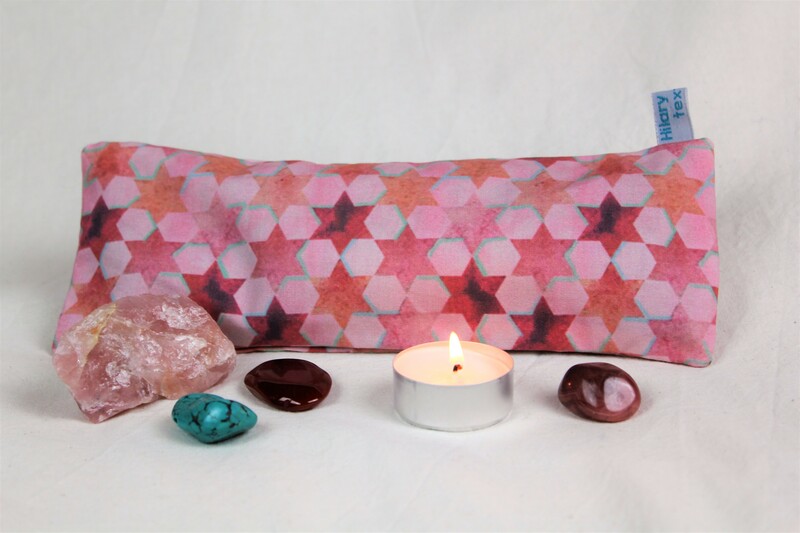 Made with the intention for deepening relaxation & centering yourself. 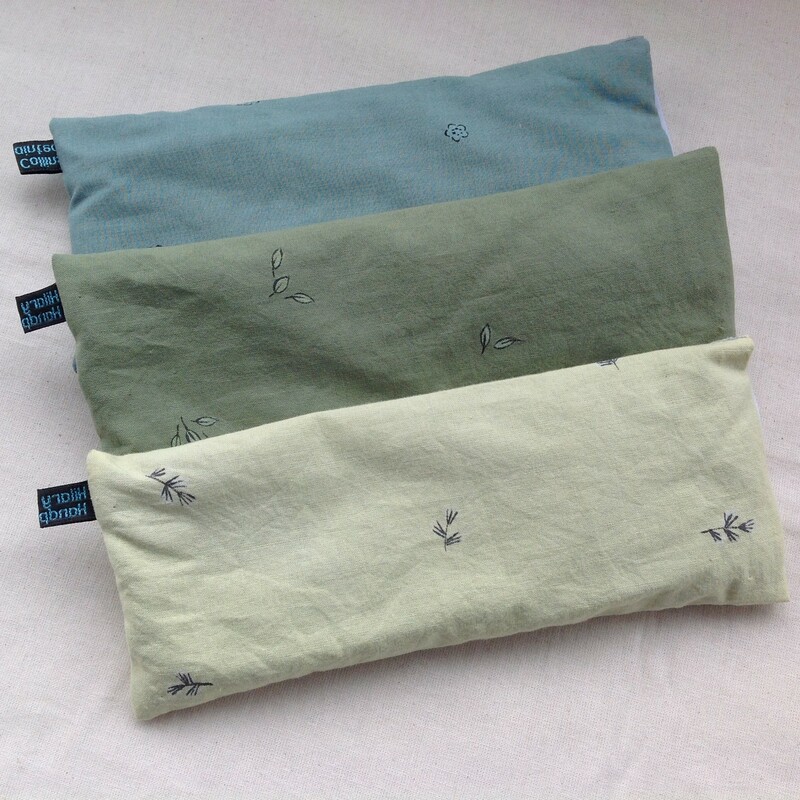 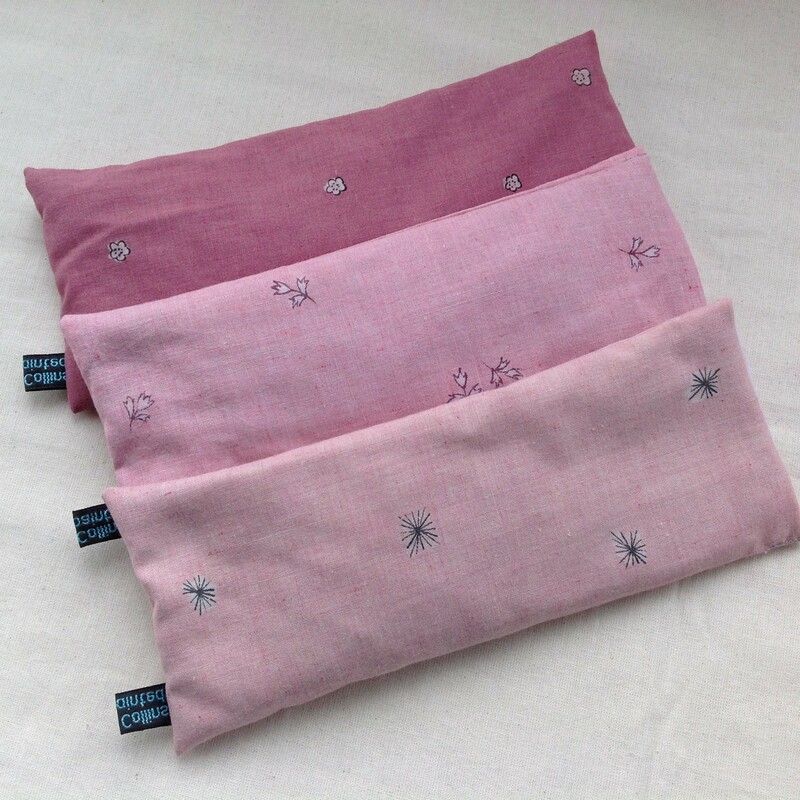 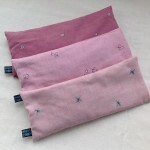 Gently warm up your eye pillow on a radiator, take care as eyes are sensitive to heat, (microwave not recommended). 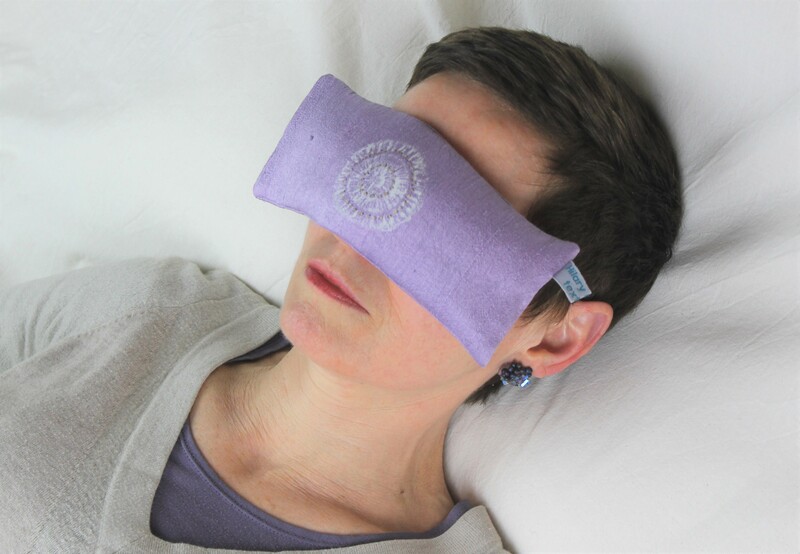 Lie down, relax, place your eye pillow over closed eyes, breathe, BE. 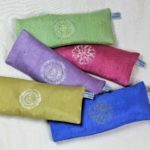 Cool your eye pillow in a zip lock plastic bag in the freezer, to be a soothing relief from headache, overwork, or long screen usage. 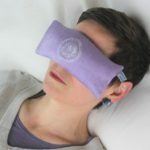 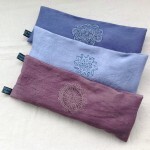 After yoga, during sound bath, meditation or massage, by your bed for a sensory aid to sleeping, as a comfort whilst in hospital, in your drawer as a lavender bag in between uses. 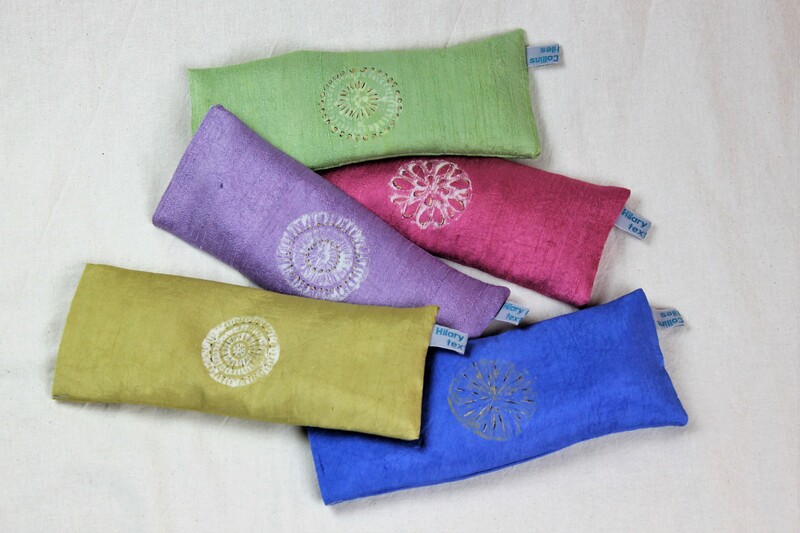 available in hand dyed hand printed (silk ) Mandala design, or sacred geometric (cotton) design.